New. In July 1993, Nirvana was the biggest band in the world, and Kurt Cobain was subject to an intense level of celebrity and public scrutiny. 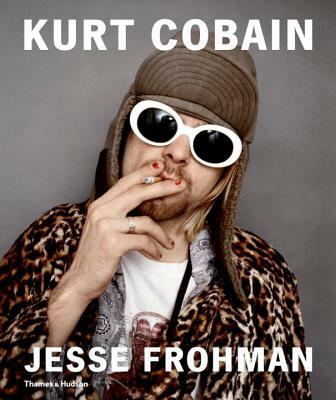 Only nine months later, Cobain killed himself. It was the last formal photo shoot Nirvana ever did, and one of the last major interviews Cobain ever gave. Num Pages: 144 pages, illustrations. BIC Classification: AJC; AVGP; AVH. Category: (G) General (US: Trade). Dimension: 328 x 278 x 23. Weight in Grams: 1622. 2014. 1st Edition. Hardcover.....We ship daily from our Bookshop. New. Sewn binding. Cloth over boards. 144 p. Contains: Illustrations.